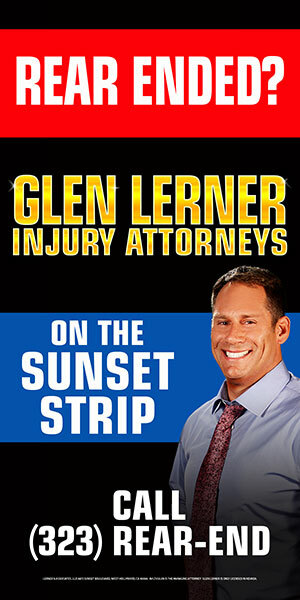 Our shoulder injury attorneys have been serving clients in the valley for over four decades. 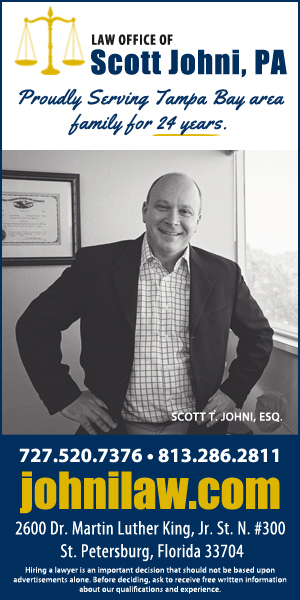 Our Personal Injury Accident Attorneys are with the right law firm to represent your case. We often do not realize how much we use our shoulders to do daily activities until we are injured. Arm, hand, and other movements strain the shoulder, and if it is injured, the pain can be debilitating. Because the shoulder is so complex, treating damage often fails to bring the joint back proper condition. These long lasting injuries can bring about debilitating medical costs that are difficult to estimate. Ensuring our clients are not financially burdened after they have been injured is one of our priorities. 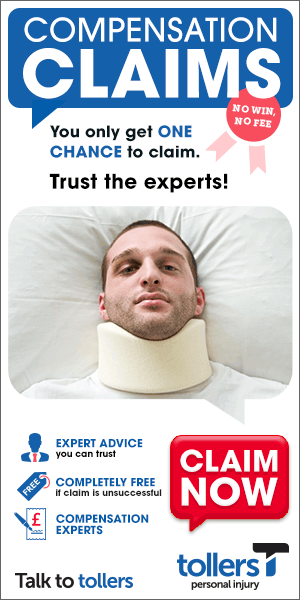 Call us today to speak to one of our injury attorneys. Our shoulder injury attorneys are highly experienced in this specialized area of the law. Choosing a law firm that has experience handling shoulder injury cases is key to the success of your case. Fortunately, even when a person’s injury will never fully heal, there are options to help alleviate the pain, and restore mobility. These treatments are often expensive however. 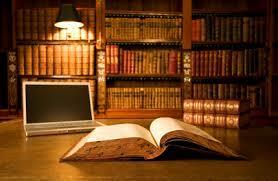 We provide all of our clients with clear and concise legal advice. We will guide you and your family through the legal process and deliver results as quickly as possible. We have the experience you need to maximize your chances for success. We offer a free initial consultation to all of our prospective clients. Call our accident injury attorneys. Our accident attorneys have experience dealing with these types of cases. The shoulder is especially prone to injury because it can be moved into a position that causes damage quite easily. It is also large and complex, complicating the treatment process. Only the hips, and the shoulders are so called ‘ball and socket’ joints. While these types of joints allow us great mobility they also deteriorate more quickly, and are more prone to injury than other parts of our bodies. Seeking medical attention quickly after an injury occurs is good for your recovery, but it also provides legal documentation of your injuries. Please to not hesitate to call our attorneys.